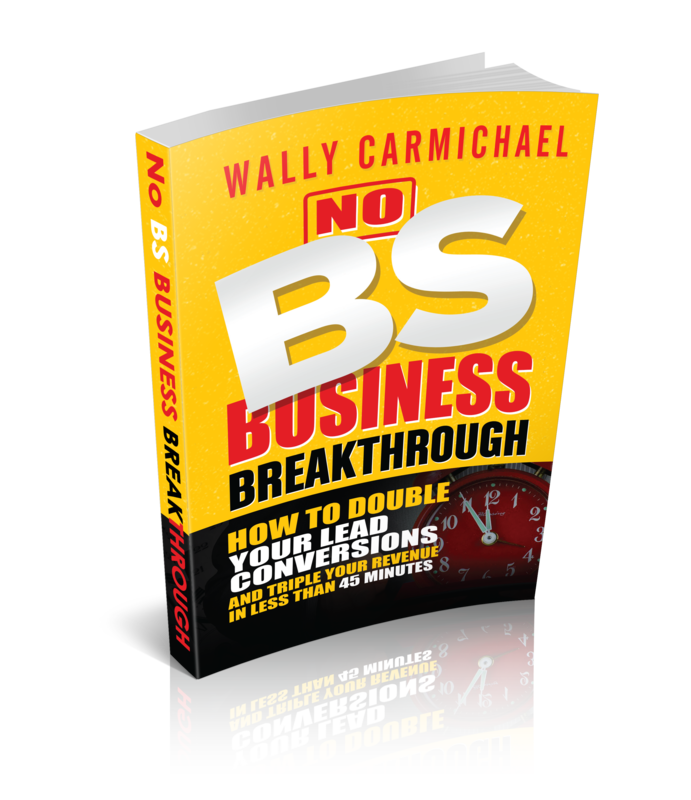 Breaking Through Bias to Live Your Life of True Abundance! I seldom over generalize. And for good reason. To say any group of people behaves a certain way, good or bad, based on their gender, ethnicity, race, sexual orientation or any other classification, is ignorant. However, I will say, we all have a bias or two. Rather our bias towards skin color, body composition, a persons vocation, or even rather they drive a car or ride motorcycle, you have a bias about a certain group of people and their behaviors. The bias we are talking about today, specifically focuses on gender bias and rights in the workforce. 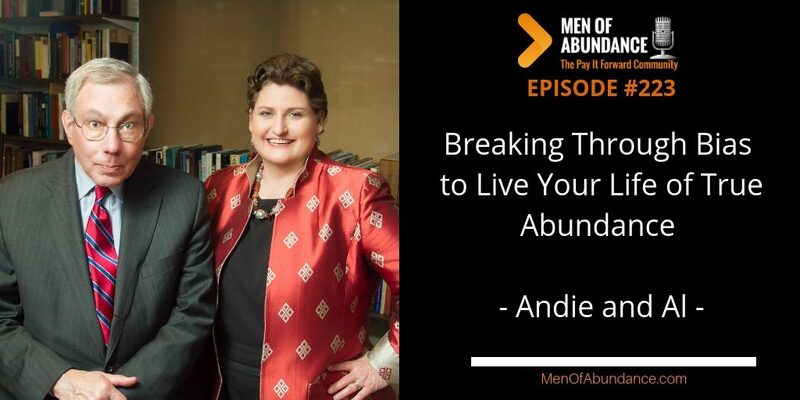 Our feature guests today, Andie Kramer and Alton Harris, are going to share with us their work and experience with gender bias and our responsibilities as Men of Abundance. Andrea S. Kramer is a partner in an international law firm, where she is a founding member of the firm’s Diversity Committee and Gender Diversity Subcommittee. She previously served on its Management and Compensation Committees. Andie is co-author with her husband, Alton B. Harris, of the book Breaking Through Bias: Communication Techniques for Women to Succeed at Work (Bibliomotion, 2016). She is also the co-author of over 150 articles and blog posts on promoting diversity and overcoming gender stereotypes and biases. Andie has spoken at more than 200 national diversity conferences, trade association meetings, professional service firms, multinational corporations, podcasts, and webinars on the importance of assuring women equal access to career opportunities and leadership roles. She has appeared in Harvard Business Review, The Huffington Post, The New York Times, Chicago Tribune, and Forbes, among many other publications. Among her many recognitions, Andie was recognized by the National Law Journal as among the 50 most influential women lawyers in America. For her work counseling thousands of women, she was honored in 2017 by Crain’s as one of Five Chicagoans Best at Mentoring Women, and was recognized by Best Lawyers with the Women of Influence Award, as one of the Most Influential Women Lawyers in Chicago, and with the Inspiration Award by the Coalition of Women in Law Initiatives. Alton B. Harris was a founding partner of the law firm of Ungaretti & Harris, which is now part of Nixon Peabody LLP, where Al is a partner. At Ungaretti & Harris, Al served for many years as managing partner and then as a member of its Executive and Compensation Committees. In these roles, he had extensive experience mentoring and advising women in many career fields, focusing on the communication skills they need to advance in their chosen fields, despite the prevalence of negative gender stereotypes. Al speaks to women about what male colleagues expect from future leaders, offering creative ideas and useful techniques to be seen as talented leaders. He also speaks to organizations and the men that run them about the negative affect gender bias has on their organizations, providing practical steps to eliminate gender bias. He is co-author with his wife, Andrea S. Kramer, of the book Breaking Through Bias: Communication Techniques for Women to Succeed at Work, (Bibliomotion, 2016) which was named one of the best business books of 2016 by Women@Work and “a well-organized, well-thought-out call to action” by Publishers Weekly. He is also the co-author of over 150 articles and blog posts on promoting diversity and overcoming stereotypes and biases. Let's work together, in a small group, to find the hidden revenue in your business so you can finally live the Life of Abundance & Prosperity you've been working for. Chances are, you don't know me well enough to jump right into a coaching relationship with me. I get that and respect you for it. So I want you check me out for 30 days. If I can't show you how to greatly increase your revenue in 30 days, I have no business being a business and marketing strategist.